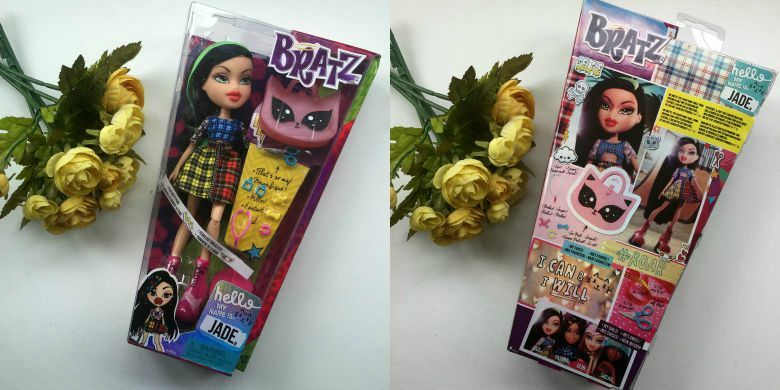 You may remember my post way back in July about the return of Bratz dolls and I was lucky enough to receive one of the Hello My Name Is dolls* to review. 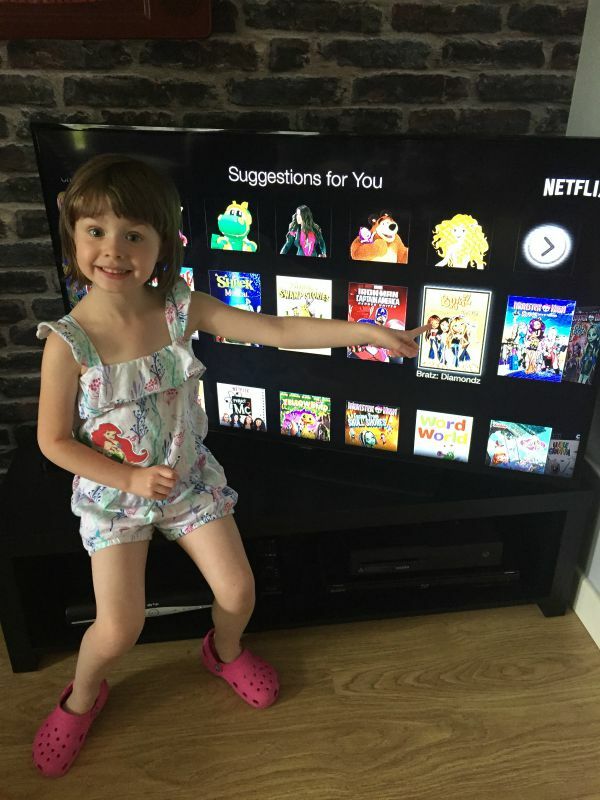 Whilst I was quite tempted to embrace my inner child I thought my niece Violet would make a better reviewer in this instance. Violet is four going on fourteen and very much a girls girl. 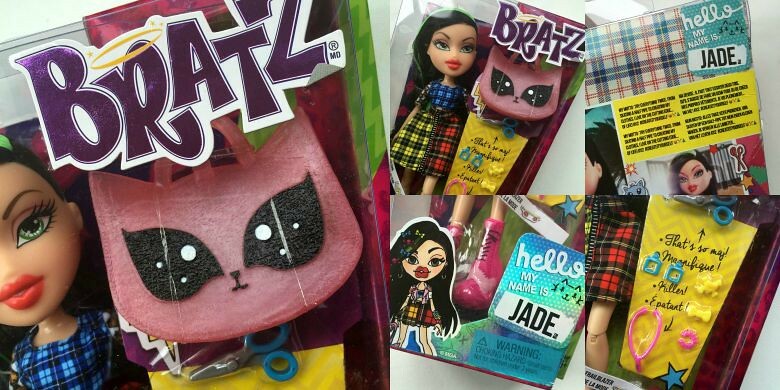 She loves clothes and make up so whilst at four she is a year younger than the 5 - 12 age range specified for Bratz dolls I knew she would love Jade. 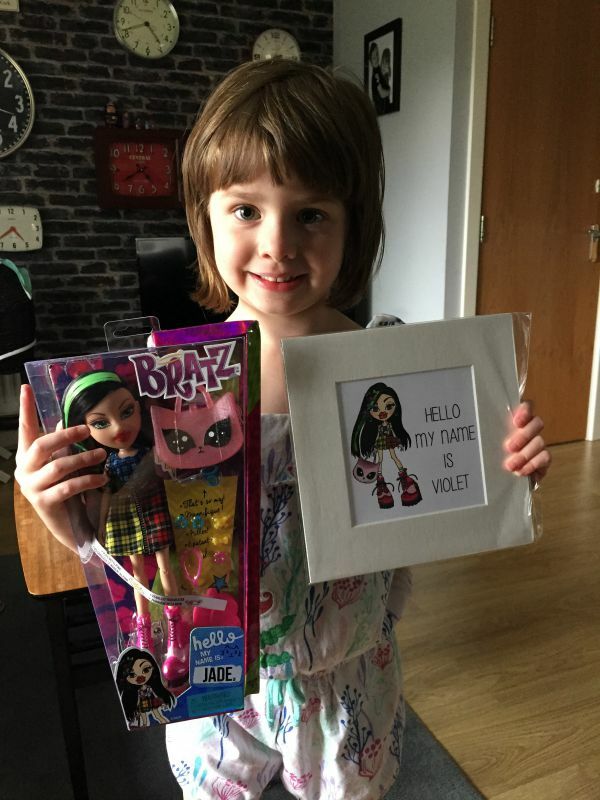 The first 'problem' Violets age presented was when I gave her the Jade doll and because of a personalised print I'd been able to create at the launch event she thought Jade was in fact named Violet like her. The second is she has taken to calling Jade her 'Ratz' doll. Both of these things are smile inducing to her family and we've since ironed out those issues but I think the Bratz girls would smile too as the range is very much about creating your world and embracing your individuality. Each Hello My Name Is doll is priced at £14.99 and comes with a number of accessories, in Jade's case it was a fabulous Cat shaped handbag very Karl Lagerfeld meets Kate Spade I thought. 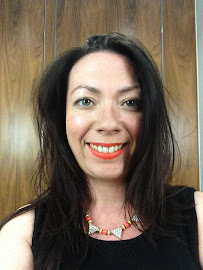 A lips shaped hairbrush which Violet thought was hysterical to put as Jade's lips and some small jewellery accessories. The earrings are slightly flimsy as you'd expect, as Violet instructed me to change the earrings even I found I was a little heavy handed and almost snapped them trying to 'pierce the ears' and of course as any parent will know, these little bits from toys will often get lost. 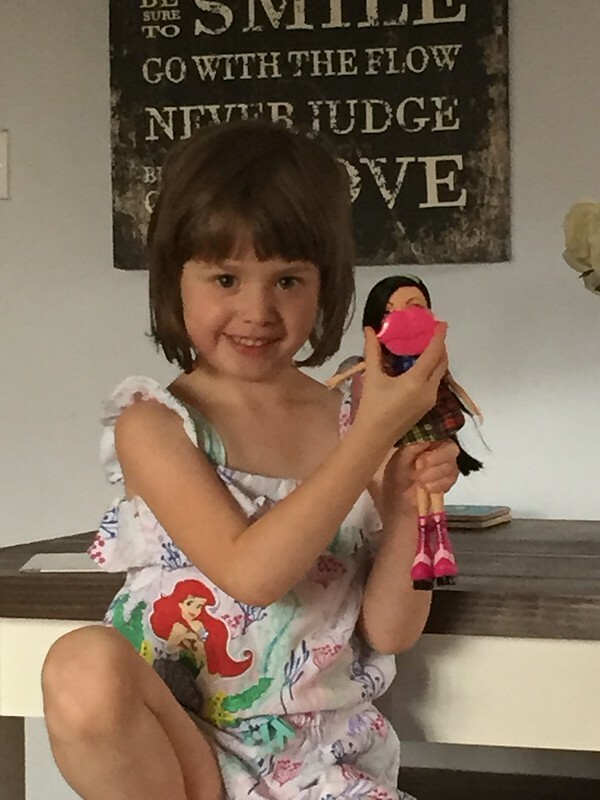 I was pleased that the following week after giving Violet the doll that she turned up at my parents house with Jade in tow, always a good sign when it's the one toy you're allowed to take with you on a visit to the grandparents. On her arrival Violet got straight down to business and told me about the Bratz beauty salon that she wanted me to buy her for Christmas. Let me tell you my niece and nephew know their way round the toy stores websites like I used to the Argos catalogue. Clearly the Bratz are a hit if more are wanted. I asked what Violet thought of Jade and I received a withering state and 'she's cool' well you can't say any more than that can you. It was also pointed out to me that you can watch Bratz on Netflix - just in case anyone is looking for something new to watch! Best post ever, your niece is a natural.. Look out Zoella! Violet is definitely a natural in front of the camera!